Review: Six Dreams is a six part documentary series following the trials and tribulations of six individuals of varying stature in La Liga during the 2017/2018 season. 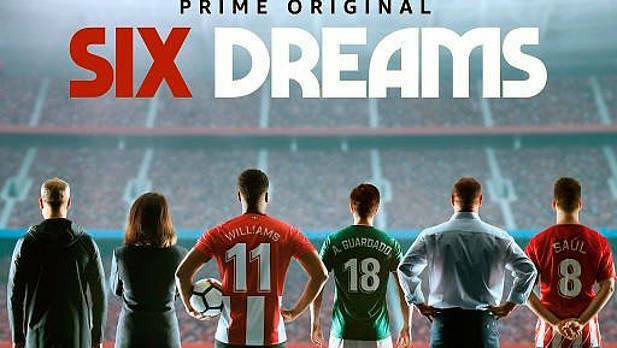 Switching perspective between grass-root players, coaches, managers and owners, Six Dreams is a comprehensive and oftentimes fascinating insight into one of the most revered leagues in the world. Although the series lacks some of the pure insightful passion seen with All Or Nothing, Six Dreams is still a very good documentary series.